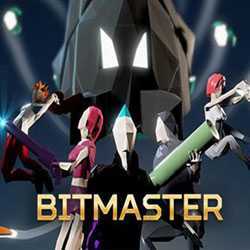 BitMaster is an Action game for PC published by Sometimes You in 2016. You are surrounded by the enemies in the dangerous environments. It’s the time to make your weapons ready to destroy their bases. The players need to collect power-ups for upgrading items like weapons in this indie game.